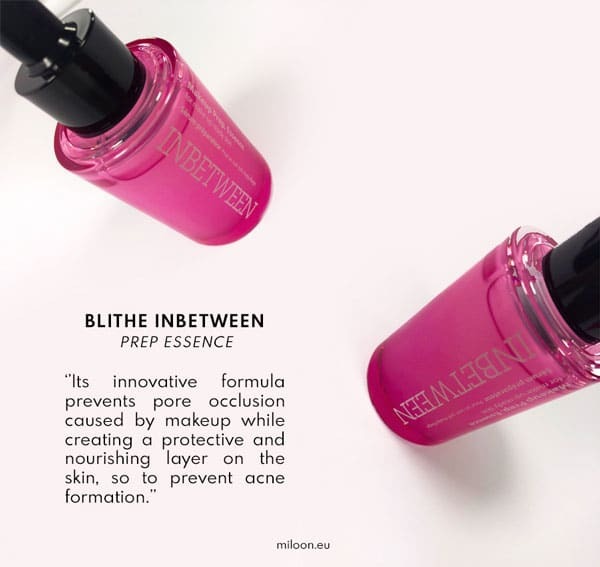 InBetween Essence is the Blithe solution to deliver maximum hydration, for both an effective and immediate action in terms of protection and prevention. These are the two steps where this light and delicate essence works, thanks to a mix of organic ingredients conceived to enhance your beauty routine from the very first day: for a radiant and healthy look. Let’s find out why. Last week we dissected why InBetween Glowing Cream is so special. InBetween Make-up Prep essence belongs to the same line of the cream. It contains fermented soy, rice and tomato leaf extract, to effectively strengthens the skin’s natural functions. Its innovative formula maximizes the nourishing power of squalane and ceramides to restore the optimal level of hydration. Moreover, fermented soy, rice and ginseng light up the skin and restore the glow creating the perfect base for make-up, minimizing the loss of hydration. 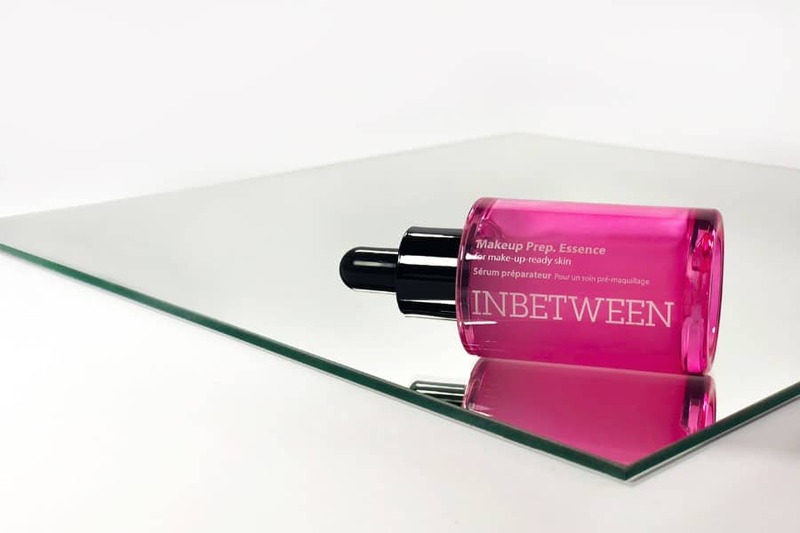 InBetween Essence is completely free of parabens, mineral oil, dyes and synthetic flavors making it a product suitable for all skin types. 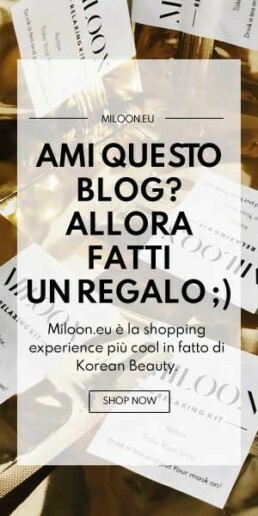 True to the mantra of Korean cosmetics, it’s when it comes to prevention that InBetween Essence has gained its popularity. In fact, its innovative formula prevents pore occlusion caused by makeup while creating a protective and nourishing layer on the skin, so to prevent acne formation. As we wrote in our acne guide, having free pores to breathe is the first rule for healthy skin, make sure to check it out. But that is not all. Although healthy and healthy, the skin can not be considered protected without intervention that counteracts the harmful effects of external environmental factors. That’s where the innovativeness of formulations is the difference, realizing the needs of an increasingly hectic urban lifestyle. The application is really simple: after the steps of detergent and tonic, pour a small amount of substance on the hands, after which just spread it gently on the face. That’s all. Then get ready to shine.